and create a clear path to achieving your operation’s unique goals. 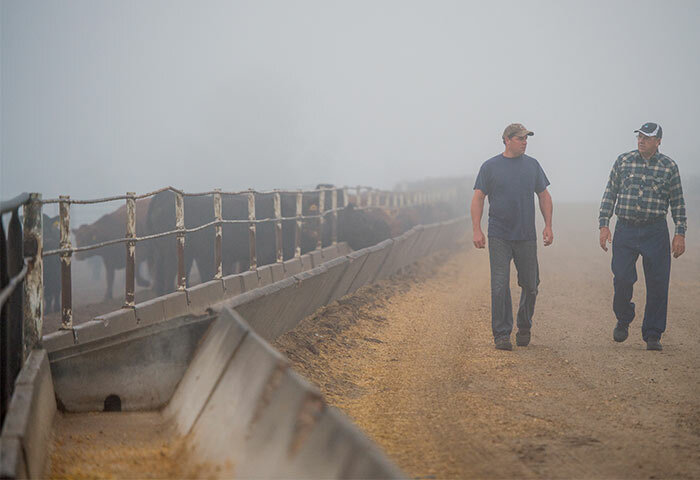 We work with our feed customers to determine the best selection of feed and mineral supplements to meet your production goals. We’re happy to meet with you to discuss any specific needs you may have including ration balancing, feed sampling, or breakevens. Stop by your nearest livestock feed location to learn how we can help you. Agtegra offers a range of feed products and services to meet your livestock needs and create a clear path to achieving your operation’s unique goals. 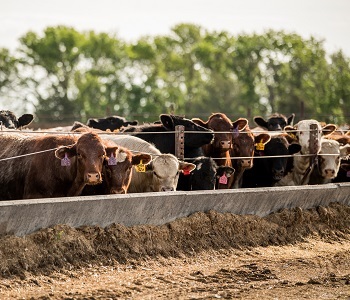 From customized ration balancing and breakevens to providing tags and vaccinations, our team works far beyond feed supply. 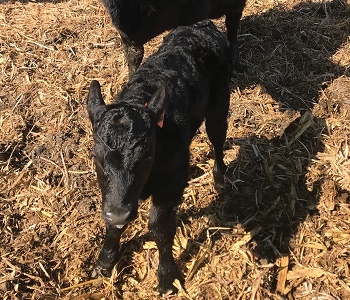 To help us ensure that we are providing you with the best nutritional options for your livestock, we work with nutritional partners Dakotaland Feeds and Purina Animal Nutrition. 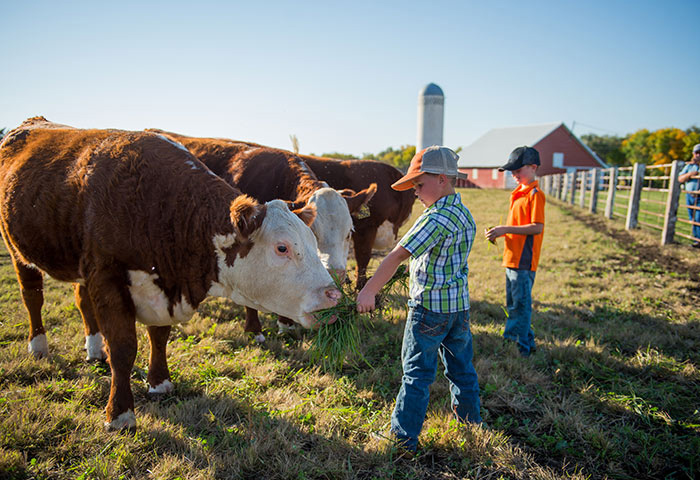 We work with our feed customers to determine the best selection of feed and mineral supplements to meet your production goals. We team together with DakotaLand Feeds and Purina to offer expert advice from nutrition consultants with specialized expertise. We also offer a full range of feed products and are expanding the locations where our feed is available. Below is an overview of our services and products. If you have specific questions, contact us – we’re happy to meet with you to discuss any specific needs you may have. Ration balancing, using your feedstuffs. Breakevens specific to your operation and cattle. Nutritional advice for your livestock operation. 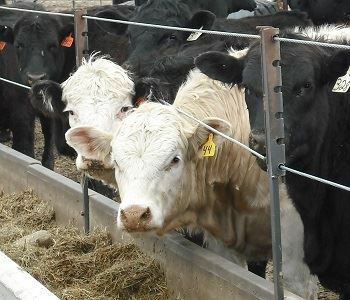 Liquid or dry supplements to balance cow, calf, and bull diets. Complete feeds for calves or lambs. Ration Manager™ or Intense Calf® Mixer to mix with corn using a self-feeder. Stress Care™ product line for starting programs. Rangeland™ tubs to supplement grazing cattle with protein and minerals. Mineral for all situations and types of cattle, including Pro-Phos™ and RangeLand™ Mineral Products. Specialty feeds like Bovatec® blocks and Safe-Guard® wormer. Horse feeds: Strategy®, Equine Senior®, Sweet Feed. Honor® Show Chow® show feeds. Dog food including Red Flannel™ prime, Red Flannel Adult, and Country Acres Achiever. Pet food for cats and rabbits. Milk replacer for calves and lambs. Z® Tags. We can also stamp your tags with numbers or ranch names. 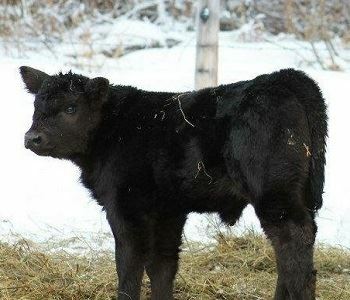 Calving supplies: electrolytes, OB gloves, sulfa pills, needles, and syringes.